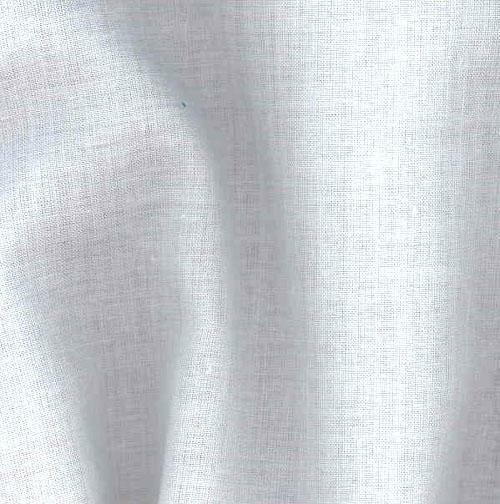 Lawn is a lightweight woven fabric with a sheer surface. 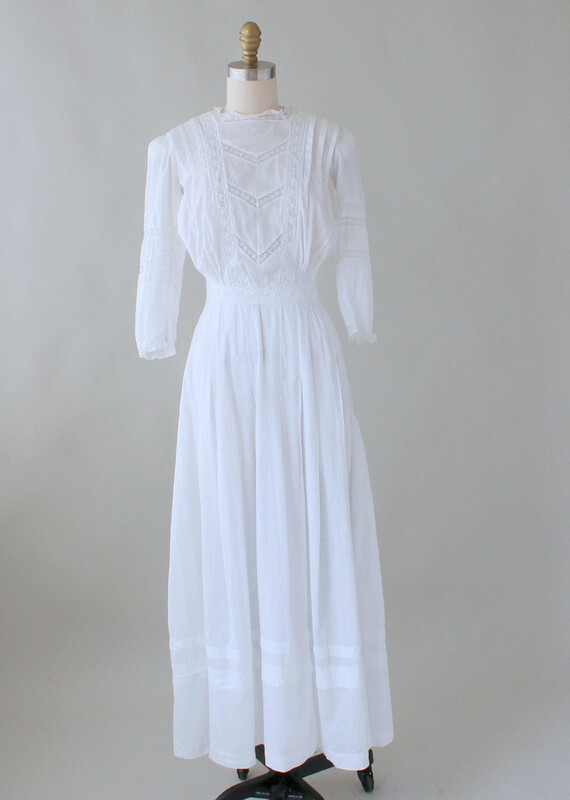 It’s not as sheer as organdy and organza, but it’s lighter than muslin. Historically, lawn was made from linen yarns but today it’s usually made from mercerized cotton. 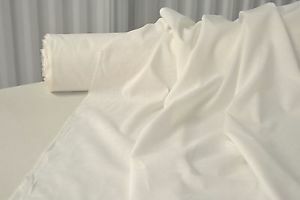 Mercerized cotton – sometimes called pearl cotton – is a cotton yarn that has been treated with a chemical to make it smoother and shinier than regular cotton. Go figure, fabric woven with such a yarn turns out pretty soft and shiny in its own right. That’s one of the distinctive things about lawn: it’s smooth, almost shiny surface. Lawn is loosely woven – relatively speaking – so it’s very breathable. You can use it for petticoats and historical undies, lightweight shirts and dresses. It’s got a relatively stiff hand – for being such a sheer fabric – but it doesn’t have enough body to be used like organza for foofy skirts or anything like that. But it’s something to consider for Disney princess type dresses, especially if you’re going to be wearing them outdoors in the summer. Cotton lawn can be found in a wide range of solid colors and multicolored prints. The palettes are usually what you’d associate with spring and summer because it’s not like you’re going to make a winter coat out of this stuff. It starts about $6 yard and ranges up to $11 or $12. I’ve seen some “designer name” lawn for $30 a yard and very pretty it is, too – but you’re paying for the name, not the fabric. Lawn can be machine washed on a delicate cycle with cold water and technically, you can sling it into the dryer on low heat but I’d let it drip dry if I were you, especially if you want a colored print to last. When sewing lawn, it’s the same as sewing any other sheer. If you can afford it, invest in a straight stitch foot and needle plate for your sewing machine, which will reduce the chance of the fabric being pulled down inside the guts of your machine. Use a universal or sharp type needle and silk or cotton thread – not polyester. Practice on some scraps first, and be prepared to adjust your upper tension if you’re having issues with puckering.